Works get underway in the Bohonagh area, between Roscarbery and Clonakilty, to improve the reliability of the water supply. Irish Water, working in partnership with Cork County Council, is replacing 1.5 kilometres of problematic water mains to tackle the high levels of water leakage in the Bohonagh area. The old, damaged pipes will be replaced with modern, polyethylene (plastic) pipes. These works will commence on January 28th and are part of Irish Water’s national Leakage Reduction Programme. The works will be carried out by Coffey Northumbrian Ltd. in partnership with Cork County Council on behalf of Irish Water, and are expected to be completed by end of April 2019. This work is being carried out as part of Irish Water’s Leakage Reduction Programme, which will see €500m invested nationally to tackle problematic pipes and leakage in Ireland’s ageing water network. Irish Water is carrying out a significant amount of improvements to the water supply network in the Clonakility area. Last year, approximately two kilometres of water mains were installed near Owenahincha Beach in Ahaglaslin. 700 meters of water mains renewals and service connection were completed in Knocknageehy. Works to replace problematic water mains in Shannonvale and Carrigfada got underway in November. Renewal works on 2.5 kilometres of water mains and service connections have recently commenced in Carrigroe. With similar works in Newmills, Foxhall and Lackenduff due to get underway shortly. 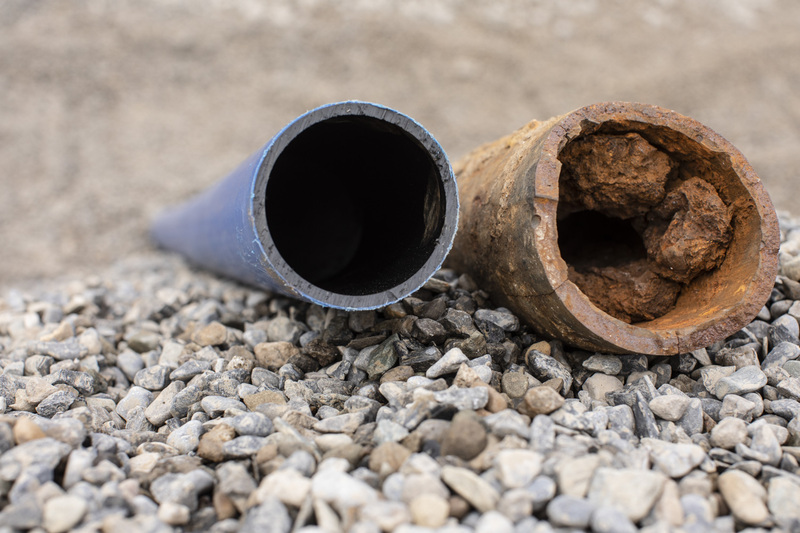 “As they get older, some pipes have a high level of leakage as well as being subject to frequent bursts.” said Steven Blennerhassett, Leakage Reduction Programme Regional Lead, Irish Water. The works may involve some short-term water shut-offs and the project team will ensure that customers are given a minimum of 48 hours notice prior to any planned water shut offs. Where water mains are being constructed traffic management may be in place during this time. Local and emergency traffic will be maintained at all times. “We will continue to work with the community to minimise disruption. Customers can phone Irish Water on Callsave 1850 278 278 if they have any further questions about the project,” added Steven Blennerhassett.